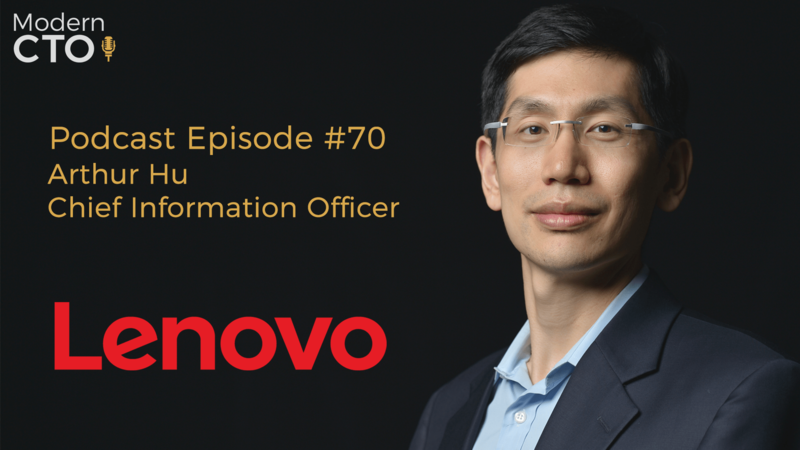 Mr. Arthur Hu has been Chief Information Officer of Lenovo Group Limited since August 25, 2016 and has been its Senior Vice President since June 8, 2017. Mr. Hu is responsible for the overall delivery of information services, digital technology and business transformation. Mr. Hu serves with the business units to drive business model transformation for more competitive capabilities and oversees a portfolio of strategic initiatives to further strengthen IT management and business collaboration. He served a series of leadership positions within the Lenovo, covering IT Strategy, Information Security, Enterprise Architecture and Business Transformation and Digital Go-to-Market Solutions Delivery. Prior to joining Lenovo in 2009, Mr. Hu was with McKinsey & Company, where he focused on high tech, strategy and technology management and operational and strategic programs to deliver transformation impact across global organizations. 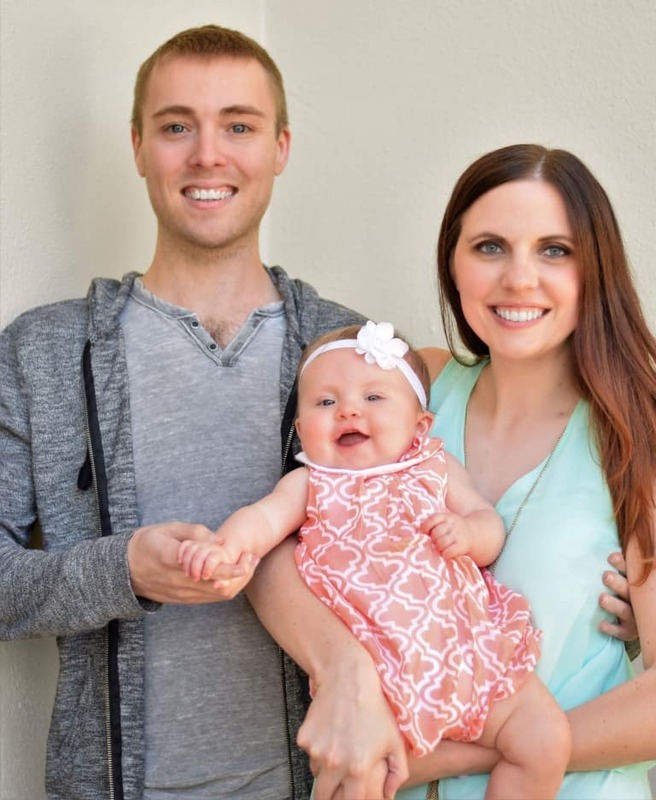 He served in software engineering at a variety of companies, including Amazon. Mr. Hu holds both a Bachelors and Masters Degree of Science in Computer Science from Stanford University. How did you get involved with Lenovo? Personally would be comfortable if everyone thought like you but try to consciously find people who bring different thoughts while sharing same values and direction. Mastery doesn’t come naturally, you have to put effort in to it. Figure out how to help your engineers be productive – Figure out if that’s what you want to do. How did the companies come on board? What was the make up and who is running them? What is 2 speed IT – BiModal IT? If anyone was working and thinking that they did not need to be planning in multi speed, they were going about it the wrong way.